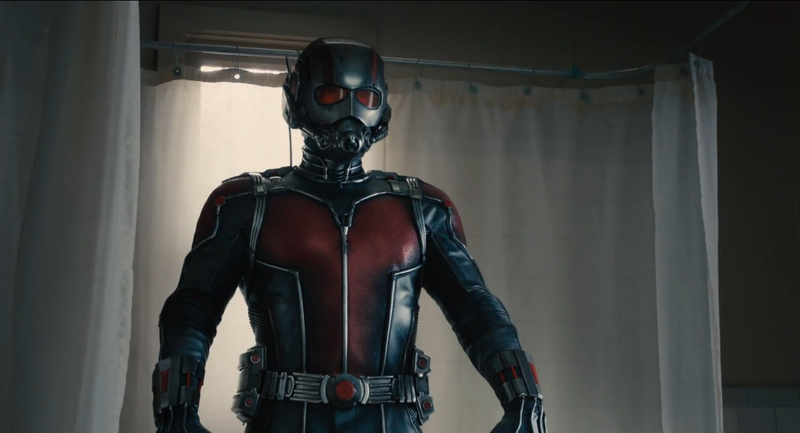 Marvel and Disney finally unveiled the very first look on Ant-Man. Watch the first trailer after the jump. Armed with the astonishing ability to shrink in scale but increase in strength, master thief Scott Lang must embrace his inner-hero and help his mentor, Dr. Hank Pym, protect the secret behind his spectacular Ant-Man suit from a new generation of towering threats. Against seemingly insurmountable obstacles, Pym and Lang must plan and pull off a heist that will save the world. Coming in Philippine cinemas on July 22, 2015 from Marvel Studios to be distributed by Walt Disney Pictures.